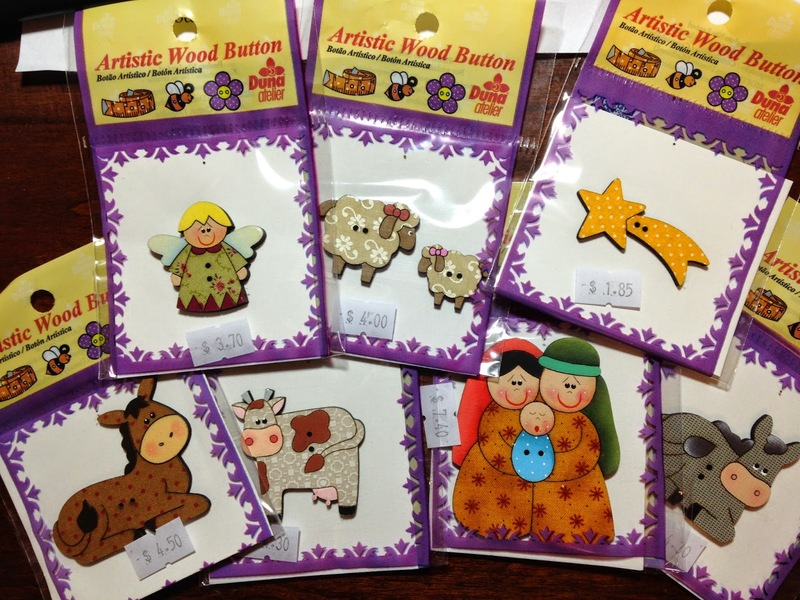 I hope you find a source for the nativity buttons. I would love to get some. I hope everyone has a blessed, peaceful thanksgiving. Can we say jealous. I have 3 years before I can retire. That Magic 80. Those buttons are sew cute.